Hello..hope your all happy and well. Today hasn’t been the best day but blogging always puts me in a good mood. How was your day guys? What does everyone jam to at Christmas? Do you want to know my favourites? (keep reading). 1. Do they know it’s Christmas – Band Aid 30 (2014). This is the best,my favourite artist’s sing in this I love it! Alfie Deyes and Joe Sugg are in the video too. 2. All I want for Christmas is you – Mariah Carey. I love this,it’s my favourite. 3. Mistletoe – Justin Bieber. Not a big fan of Justin but this song is beautiful all the lyrics mean so much. 4. Rocking around the Christmas tree – Brenda Lee. We used to sing this in primary school. It is my absolute favourite. 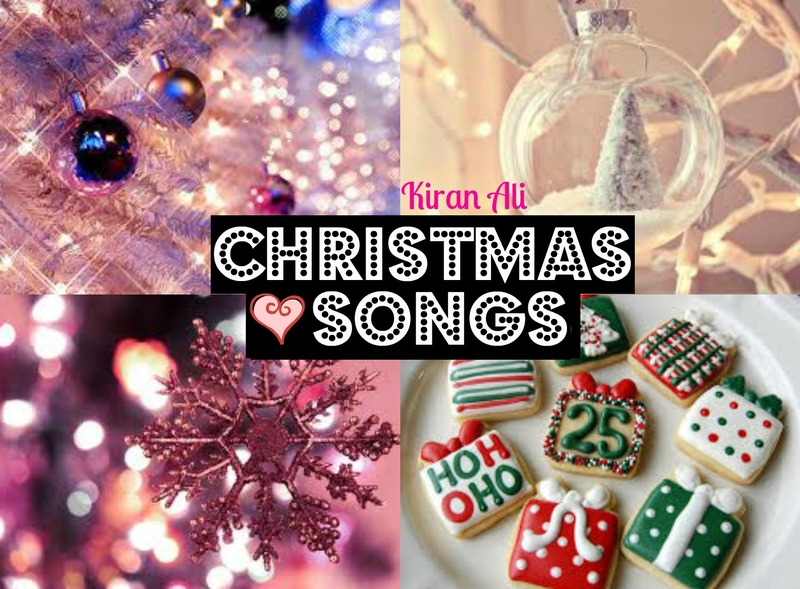 What are you favourite Christmas jams? (comment below).